ALT Balaji has six new and awesome series lined up for viewers searching for some quality content. 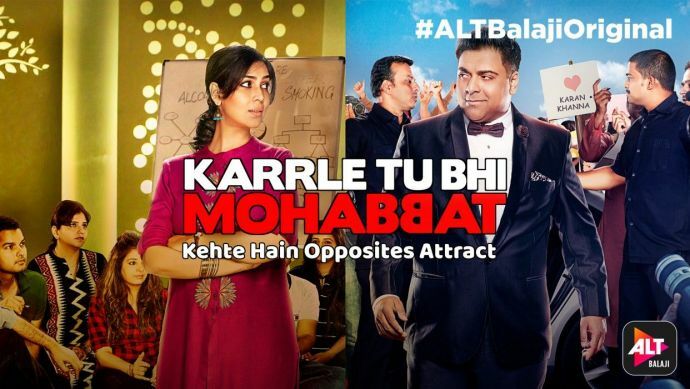 The series cast one of the most popular couples of Indian television, Ram Kapoor and Sakshi Tanwar. The chemistry they hold is bound to make the audience go crazy. 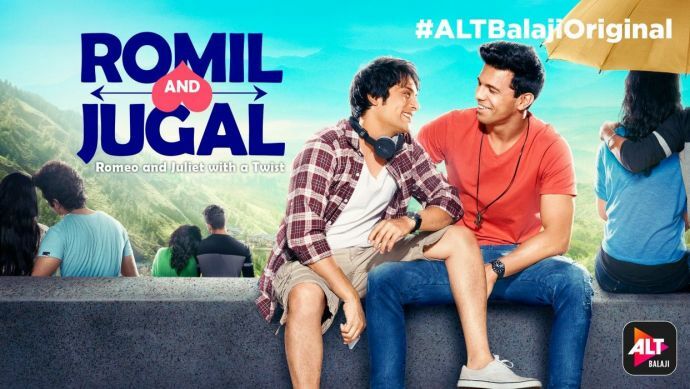 It’s a decent love story with lots of drama that would certainly enthrall the audience like never before. 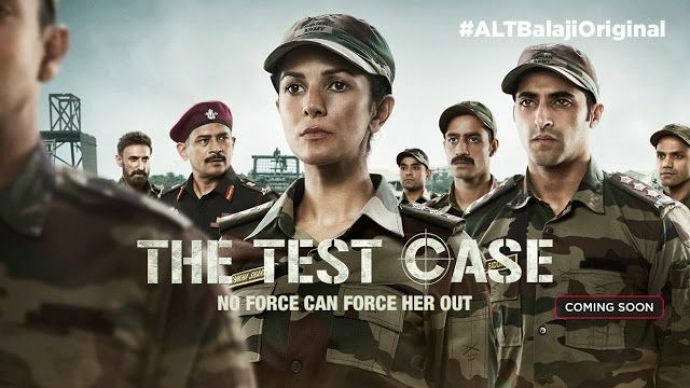 Starring Nimrat Kaur in the lead, the series revolves around the character of Captain Shikha Sharma who is preparing to be the Indian Army’s first female test case in a combat role. This story has a novel concept where the character portrayed as the girl next door enters into an unpredictable romantic twist from where escaping seems to be impossible. It is a love story with a twist. 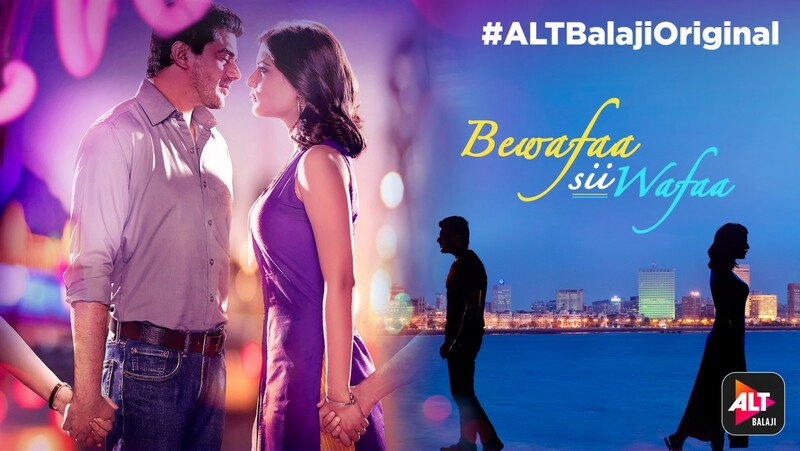 Basically, it’s a mix-match of passionate love, extramarital affair and wicked crime. The tale promises to be filled with unusual surprises and drama. Bringing out a sensitive subject with love and fun is not everyone’s cup of tea. 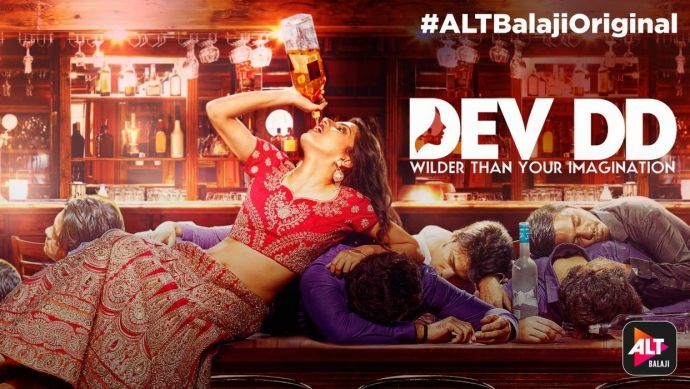 The series makes it way out with a funky twist amid the family’s fight and society’s orthodox mindset. 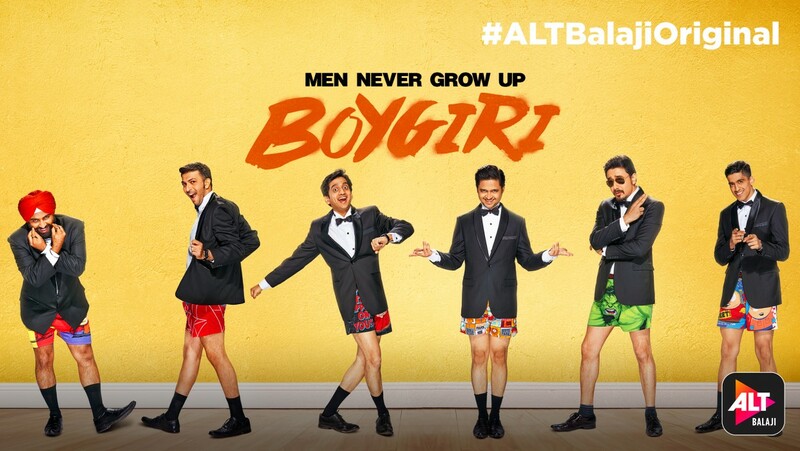 A total fun, masti and energy filled show that you would never wanna miss. 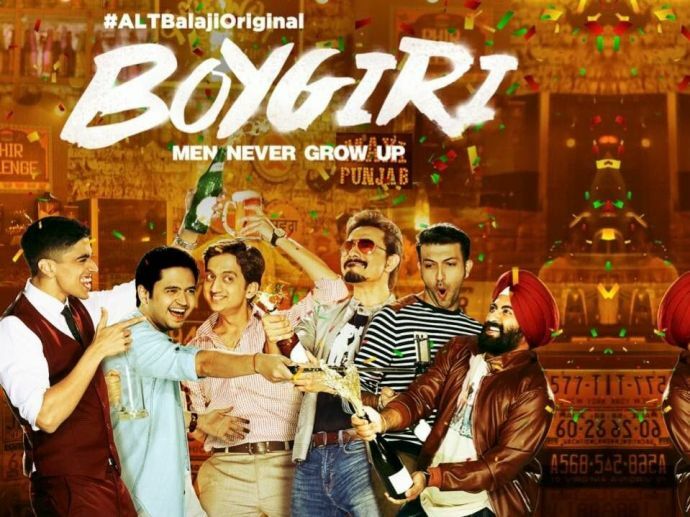 It’s a crazy journey of six grown men who have kept their friendship intact and spend time in wallowing in their ‘boygiri’ zone. Your search for path-breaking stories and good content shows has now come to an end. ALT Balaji has brilliantly carved new stories in their own genre which are capable enough to woo a large number of viewers.